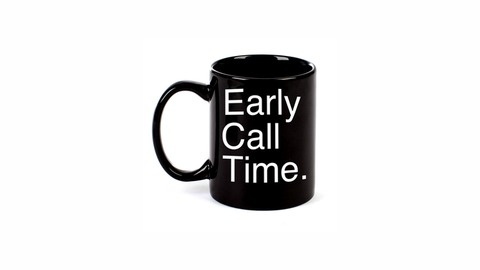 The Early Call Time Podcast is for anyone wanting to get into the entertainment industry. We get advice straight from the people that have the careers you want. 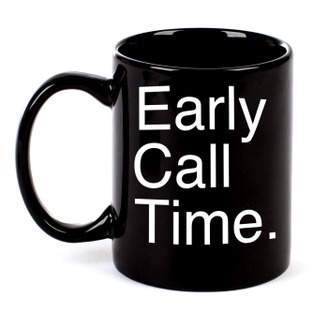 Today on Early Call Time, Jessie Pariseau joins JJ and Nadav to talk about her career in post production sound! Did you know how much work goes into adding sound effects to movies and TV shows? Listen to our guest explain how a foley department functions!